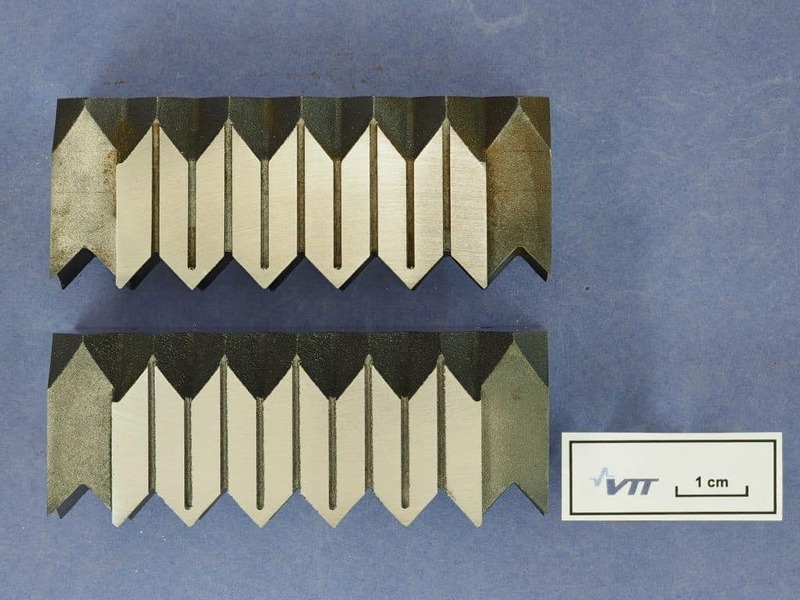 The VTT Technical Research Centre of Finland, a technological research organisation serving both the public and private sector has undertaken a study with Aalto University on the benefits of digitalising and 3D printing spare parts. Spare Parts are typically stored in warehouses and the costs involved are staggering due to the high maintenance needed. Furthermore, some of these parts are simply gathering dust and are disposed of after numerous years of storage. 3D printing allows spare parts to be produced on demand, eliminating both storage and wastage costs. The study found that extremely old or rarely needed parts are especially suitable for digitalisation and 3D printing, owing to high value but low demand. Warehousing such spare parts is not viable. Swedish company Electrolux has begun pilot projects with Spare Parts 3D to kickstart the process of digitalising their spare parts. The trial will undergo five stages of evaluation before any digital warehouses are initiated for 3D printed spare parts for Electrolux’s range of products. Contact us today at contact@sp3d.co to find out more. For more information about the VTT research, please read the full 3dprintingindustry.com article.